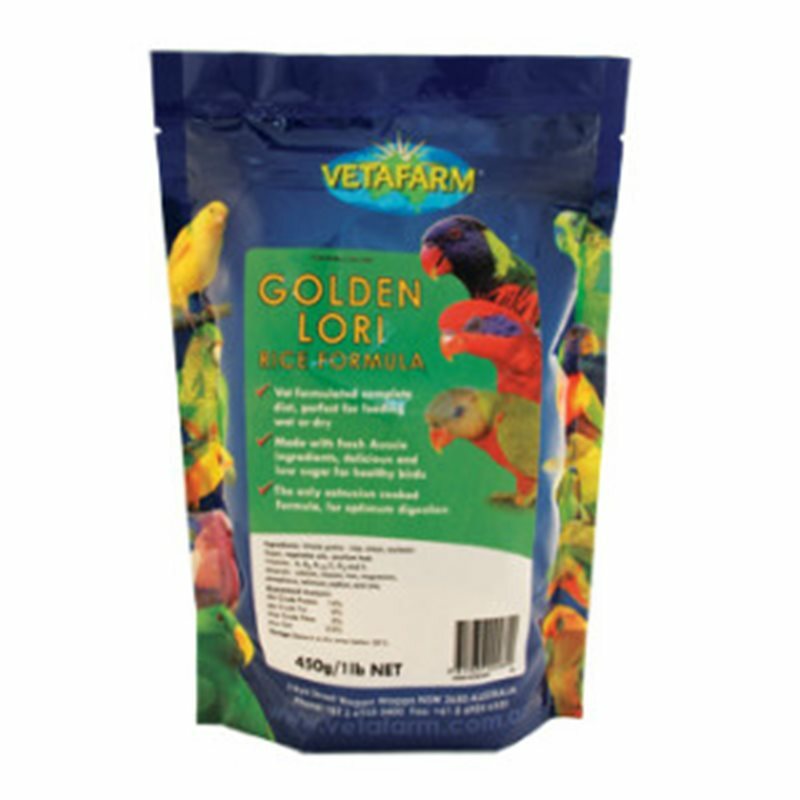 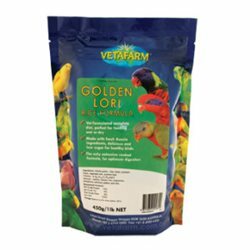 Golden Lori Rice formula contains scientifically balanced nutrition, which replicates natural diet of Lori/Lorikeets. Keeps Loris/Lorikeets in a healthy weight range. 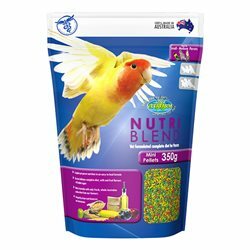 Supports breeding birds and ensures optimum nutrition for young. 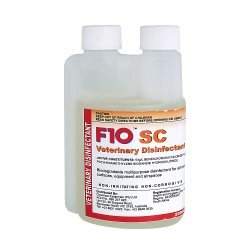 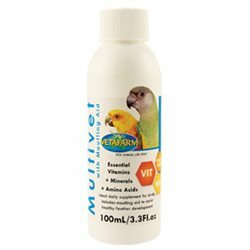 Supplies all of the essential vitamins, minerals, amino acids and calcium to ensure your birds have a long healthy life.